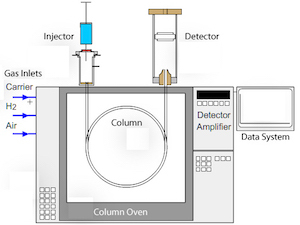 Separating targeted compounds in gasolines with temperature programmed Gas Chromatography is a craft. Everybody involved in this line of work knows it’s hard and time consuming to find one specific temperature program that separates all targeted compounds. After all, improving one separation most likely results in the coelution of others. Specialized software helps here. Software that digitally models your GC and helps identify separations and coelutions in a reference chromatogram could save a lot of time and effort. 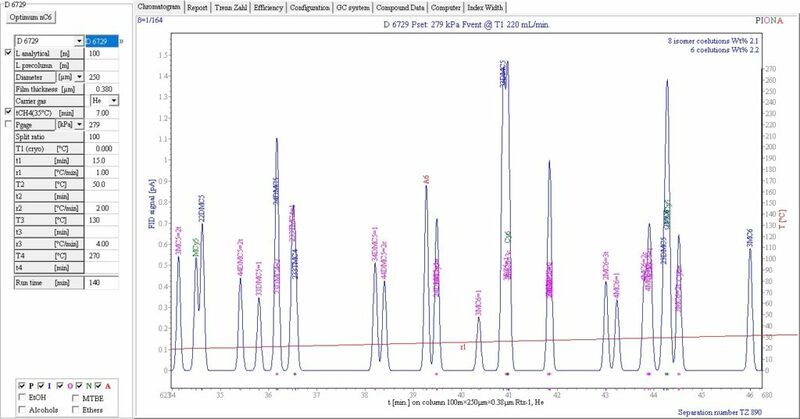 With a digital model of your GC you can increase your sample throughput by speeding up the chromatography without losing separations, you can accurately separate targeted compounds and you can constantly monitor sensitivity. StillPeaks developed software for this discipline. The Virtual GC software is based on the Kovats index concept and separation science. It digitally models your Gas Chromatograph (GC) and, with your method settings-input, it calculates accurately separations and coelutions predicting the measured chromatogram of your physical GC. This is no magic. Following the theories of Golay and Giddings Virtual GC calculates Temperature Programmed Kovats index from isothermal Kovats index, solubility and vapor pressure of n-alkanes and your GC method settings. 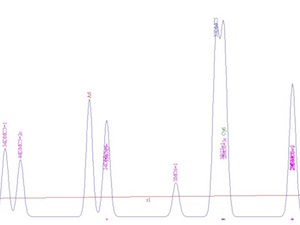 Based on this calculated TPGC index data the predicted chromatogram is plotted. For an accurate prediction of your measured chromatogram the method settings-input in Virtual GC should exactly match your physical GC. Virtual GC can do much more. By changing the GC method settings in the software you can easily, quickly and accurately experiment with TPGC methods. When the results are appealing, you can run the selected experiments on your physical GC for test purposes. This makes Virtual GC an ideal R&D tool for GC method development. Next to the stand alone functionality Virtual GC can also be set up as an add-on for DHA to provide ultimate flexibility in temperature program, column dimensions, gastypes, velocity, etc. The add-on improves peak identification and detects coelutions. In stead of manually identifying all peaks, the add-on software calculates those peaks from film thickness, gas velocity and all other TPGC setpoints. StillPeaks developed the software with a focus on gasolines. But Virtual GC can actually be more. 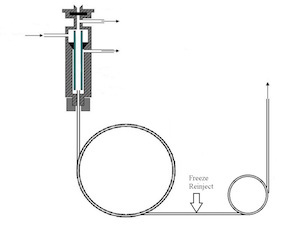 When the Kovats Isothermal Data in the appliction is extended other applications are possible. 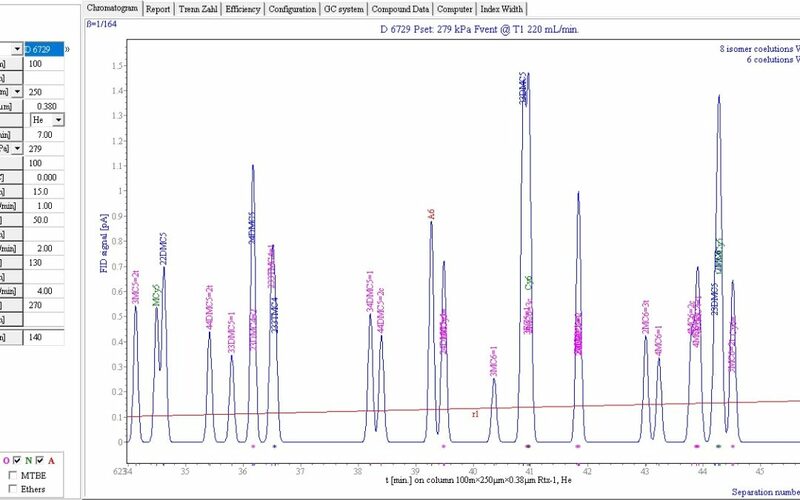 Currently the scope of StillPeaks Virtual GC is focused on common refinery samples (240 hydrocarbons up to C10 on Phenyl-Methyl-Silicone stationary phases, 0…75% Phenyl). Within this range separations and coelutions can be successfully identified. 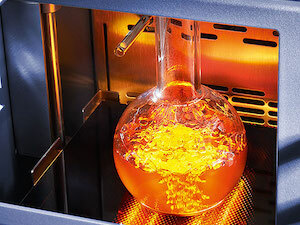 The scope of Virtual GC can easily be extended to other samples like mineral oils, new fuels, fragrances, solvents, herbicides, pesticides, fire retardants, etc. Just contact us and we’re happy to discuss options. We currently look for feedback on the our software from professionals in this line of work. Are you operating in this field of expertise? We are happy to provide you a free of charge trial license of Virtual GC and look forward to your professional feedback below this post or in our mailbox Info@StillPeaks.com.